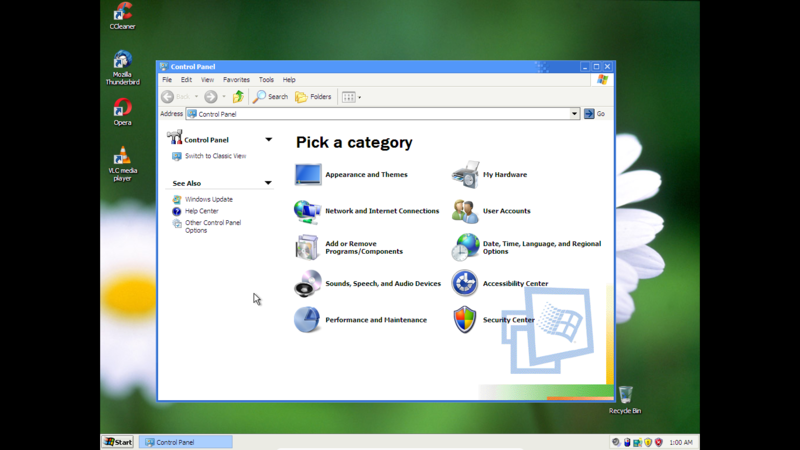 Discuss operating systems based on Windows NT (including modern versions). These are images of a pre-milestone 3 build, the latest one as of now is version "0.5.1.19.4.17_(MLS-4).main", here's some pictures of the latest build below. As you can see, a lot of Longhorn and Vista features/visuals have been added. Setup. Looks identical to the Windows XP Setup with a couple of changes, except halfway during install, you'll get to choose whether or not you want to install things like WinFS, WinRAR, Opera. Has some minor errors, but that's okay, it won't have any impact on the machine. 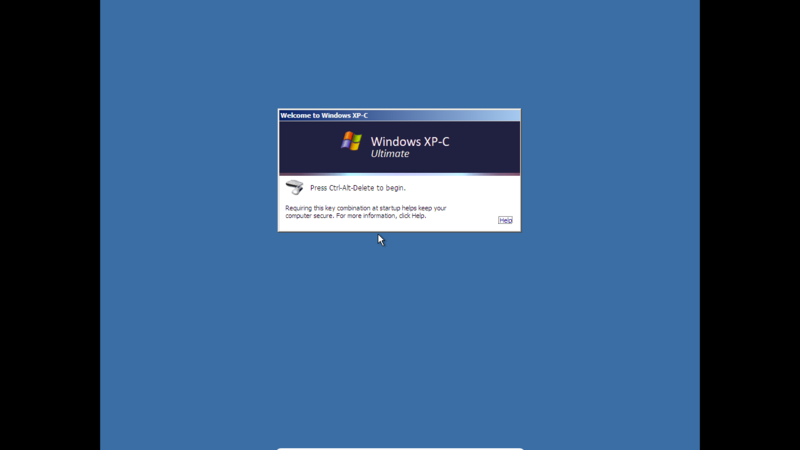 The classic logon screen is the one enabled by default. Here you can see the version of XP-C you're running. The watercolor theme makes an appearance. It isn't the main theme. The Control Panel changes with each theme. If you want the latest build, PM me on discord or on my profile! nice one. 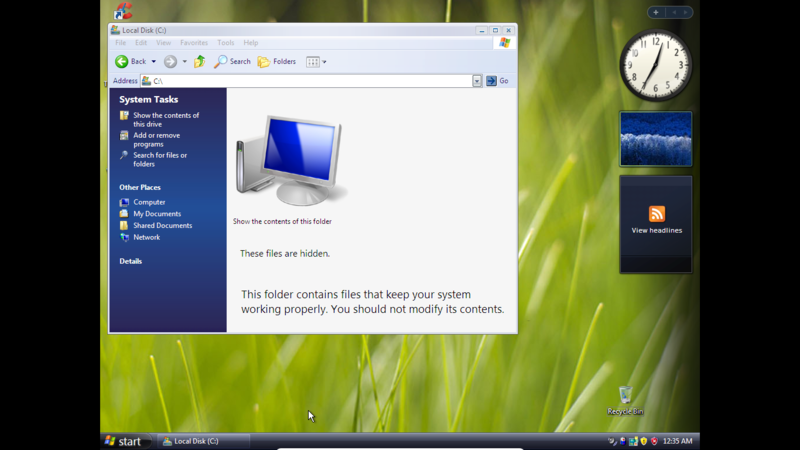 I am also trying to make an edition of Windows XP using Nlite, but i don't think it will work. Here is a YouTube video showcasing the latest build. I'm looking to change the logon screen, as that was just a placeholder. This is awesome! it reminded me how I had to patch everything manually on every Windows XP installation XD. I have a TON of themes and XP stuff laying around if interested. I might look into this an see what I can contribute on. I used to extract any custom themes and screensavers cursors and a bunch of other things. all in my old external hdd. Just learning as you go is the best approach. Now Check those chipsets and get upgrading CPUs on old laptops, you might be in for a pleasant suprise. May I have a invite link to your Discord?